This is a second installment for the In-Mode BodyTite/FaceTite series. Remember from the last blog we discussed the technology and how the technology can now be used in a much safer fashion for much better results. Today we want to discuss the arm treatments. Again, this procedure, in most cases, is combined with liposuction and, therefore, experience in liposuction is critical for great results. Arms can be a bone of contention for many. Summer clothing with exposed arms can become a problem if the upper arm is weighed down with extra skin and fat. We do see patients with excessive skin on the upper arms after massive weight loss that will require an arm reduction. In this case, there is no minimally invasive procedure that will replace surgery. Just like with the face, those who are unhappy with fatty deposits in the upper arm with a mild to moderate amount of excess skin — Body Tite/ArmTite may be just the tool you are looking for. Again, the arms are usually liposuctioned, then the BodyTite device is used to cause significant skin tightening and smoothing of the underlying fatty layer. This can create impressive results with only a couple of 3 mm incisions. Recovery time is minimal and results are long-lasting. If you fall into this category or just need an evaluation, Dr. Swetnam has extensive experience in liposuction and post-bariatric body contouring. Come in for a consult that is complementary and we will discuss all available options. 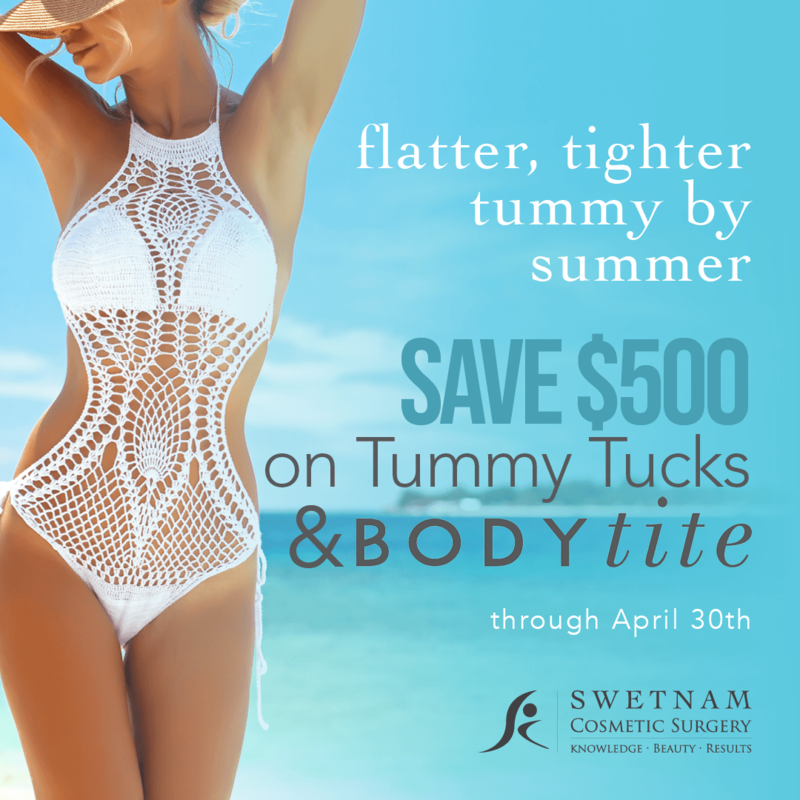 At Swetnam Cosmetic consultations are complimentary. Call us at 479.966.4174 or request an appointment below. © 2019 Nunneley Group. All Rights Reserved.